So, my very good pal, Applie (a.k.a. Michelle), wanted to know how my knitting projects have been going. Do I currently suffer from the dreaded Sockitis? You bet your sweet bippy I do. The sock projects must wait until the canning projects are not in full swing. Oh, and they are in FULL swing this month. I’m canning everything in sight. I’ll can you if you stand in my kitchen long enough. While the pressure canner hissed and the little topper did the hula, I darned some socks, gloves, and my husband’s favorite hat. While I can’t seem to justify creating more socks (Sock Syndrome abounds, ya’ll), I did declare the repairing of old socks a worthwhile task. So, here it is. My home economics teacher would be so proud. In fact, I think the whole world should be proud of my accomplishments this week. In moments such as these, I like to imagine all my ex boyfriends and their mothers (okay… just their mothers) standing in my home eying the rows of freshly canned fruits, veggies, jams, and jellies with my sewing basket of freshly darned socks. Of course, they would all be thinking the same thing: “Why couldn’t my son have married her?” And then… and then I would parade Josh past them a few times. Not that I’ve given much thought to any of this or anything. Nah. Back to darning. Yes. 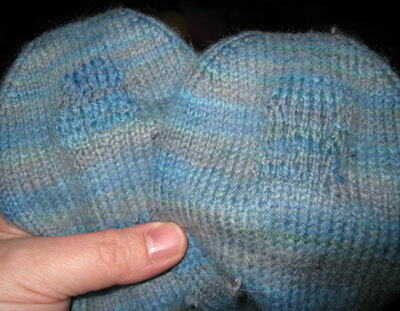 Darning is easiest when done on a darning mushroom. 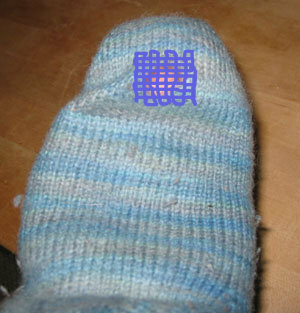 First, turn your sock inside out and place the mushroom inside the sock so that it is behind the hole or thin spot. Then run a threaded needle (preferably with similar color yarn or thread) above one corner of the hole. Imagine that there is a grid patch covering the hole and begin weaving the thread through every other thread that is perpendicular. When you get to the other side of the hole, then turn and go back in typewriter fashion. Continue until you have gone completely over the hole or thin patch several times weaving when you can. Now, turn your project 90 degrees and repeat. This time you will be weaving through your old stitches. Amazing, huh? I will warn you that darning is time-consuming work. Excellent for killing time whilst canning collard greens (which take an hour and a half in the pressure canner… well, in quart jars anyway). But it is certainly less time-consuming than unraveling half the sock or sleeve and then knitting it back which is certainly an option though never one that appealed to me. Like water and electricity, I like the path of least resistance. There. And if you were wondering… no that’s not my thumb. I borrowed someone else’s. I figure that you need some new scenery from time to time. Right? 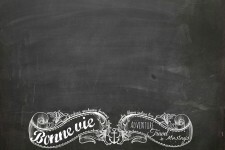 chocolatechic - I have never darned that way. I can’t darn a darn thing. I was a straight A student, pretty much. You know what I got a D in, in Junior High? SEWING! Barbie - I’ve never darned. I’ve often thought about it, with four boys who put holes in their socks on an almost daily basis. Does this work with store bought socks? I darn socks. Its not my favorite thing but I do it. Robin - Hey Miss Lacy! Kath - I have tried to darn socks before but it made me say darn ALOT. My Grandma tried to teach me so I could salvage my favorite pair of quite colorful toe socks!!!!! I was like twelve maybe. 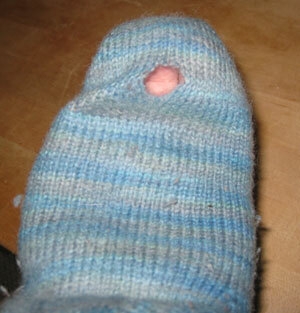 The lesson didnt stick with me so I have given up on darning. 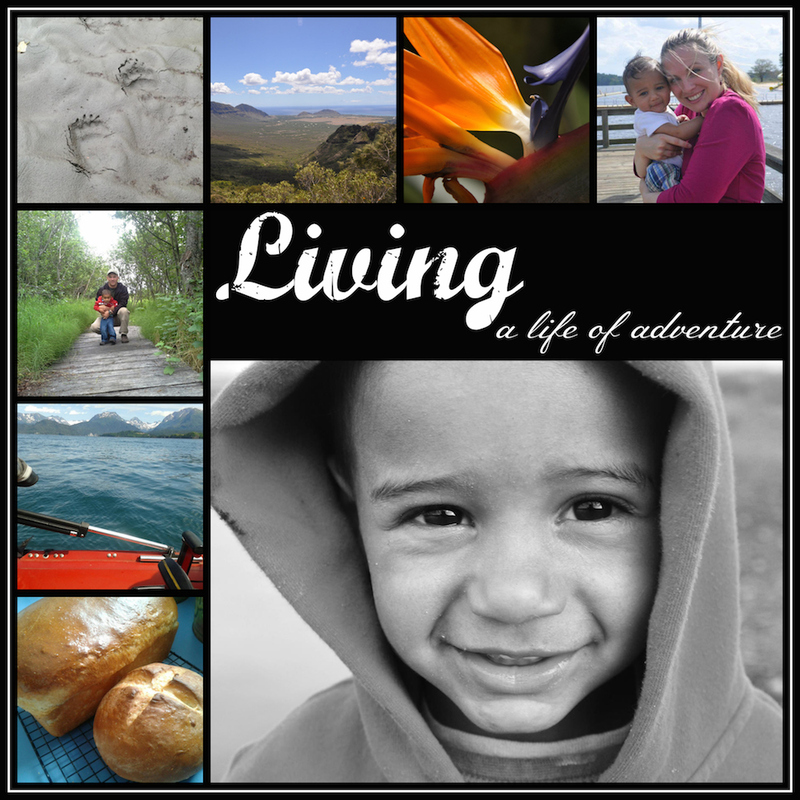 CrossView - Geez, my husband’s mother would wonder why her baby boy didn’t marry you. I, ummm, buy socks. And when they get holes, I buy some more. marky - I love your place!! Barb - Now Lacy! aren’t you just the handiest person on the planet! You simply amaze me! Think I’m going to find a way to get you your very own TV show! That magazine …you got published in…doesn’t have a link to it? I need to read more from you! You are addicting!